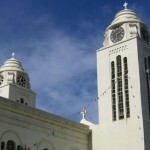 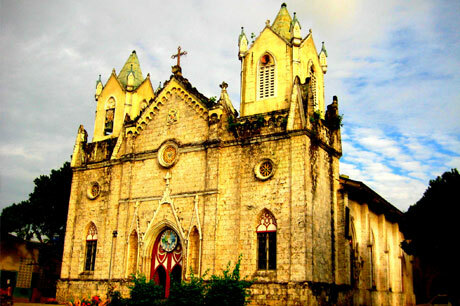 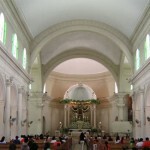 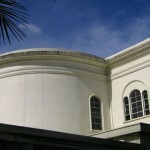 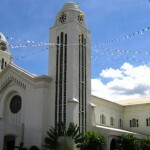 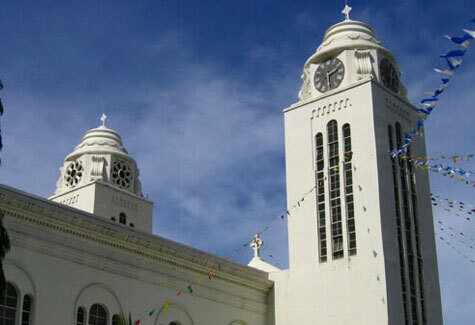 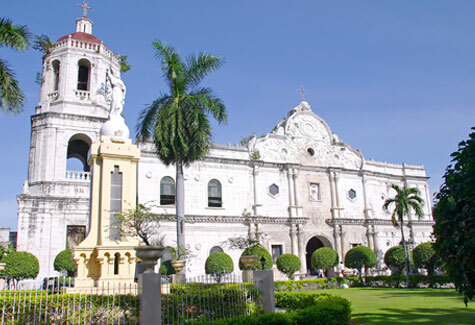 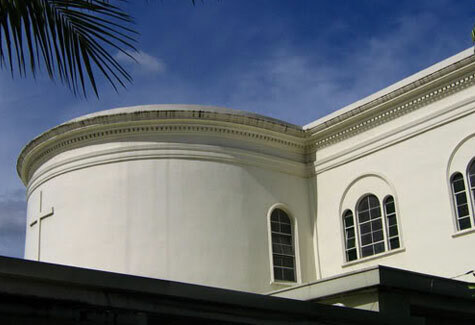 Redemptorist Church is also one of the prominent church in Cebu city. 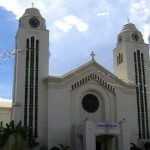 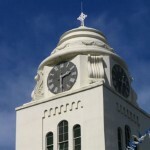 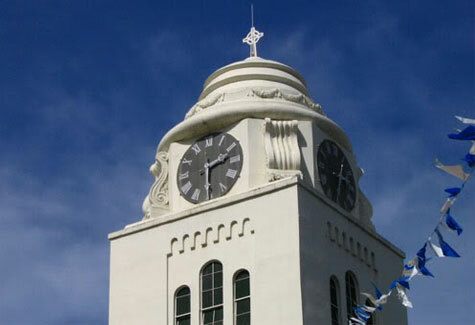 it was constructed after the liberation but was renovated and expanded in 1954. 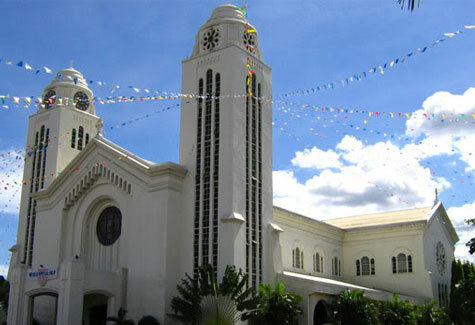 Its architectural design which is along Gothic lines, is similar to that of the Redemptorist Church in Baclaran, Metro Manila. 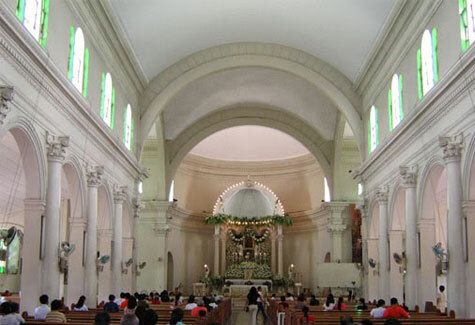 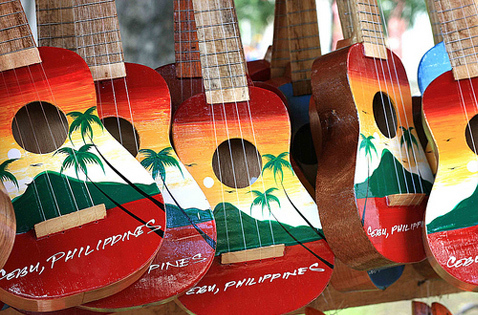 It has large arched dorrs, making the interior airy and comfortable. 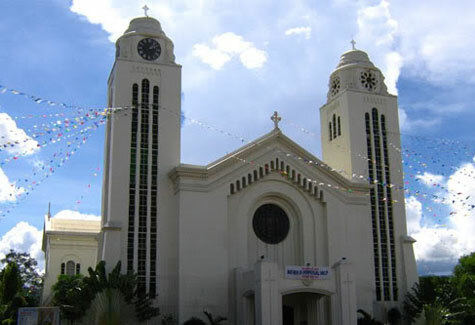 Its windows are decorated with beautiful stained glass.